Blackbear spent much of last year in the studio working on ANONYMOUS, which follows 2017’s 'Cybersex'. 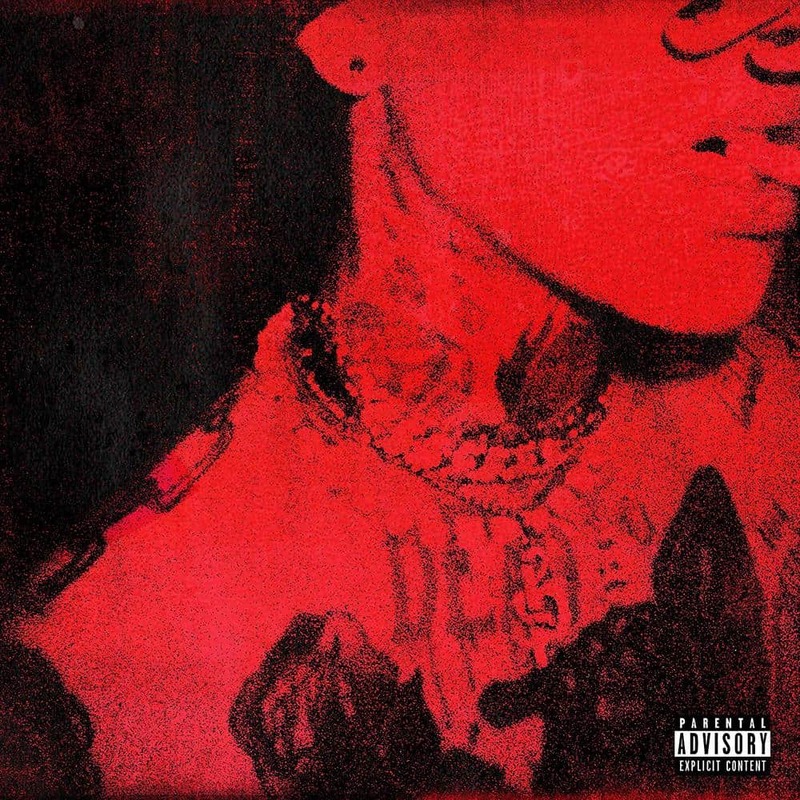 Born Matthew Musto, Blackbear put out three independent albums (2015’s Deadroses and Help and 2017’s Digital dDuglord) prior to Cybersex. He finished 2017 by selling out Shepherd's Bush Empire and will announce his biggest UK tour to date before album release date. Previously he released a self-titled album with his hip-hop duo Mansionz (with Mike Posner) in early 2017. Featured on the certified Gold Digital Druglord, “Do Re Mi” became Blackbear’s first single to crack the Billboard Hot 100; the track has since gone double platinum. Other past features have included Billie Eilish, Machine Gun Kelly, Gucci Mane, Mike Shinoda, 2 Chainz, Tinashe, FRND, Rick Ross, Ne-Yo & more! He has also written songs for other artists, most notably Justin Bieber's hit single "Boyfriend".